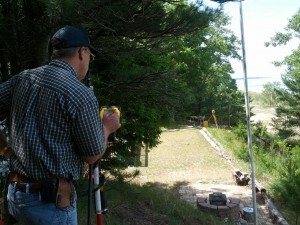 Hepworth Land Surveying, LLC | Quality. Integrity. Precision. Since 1979. 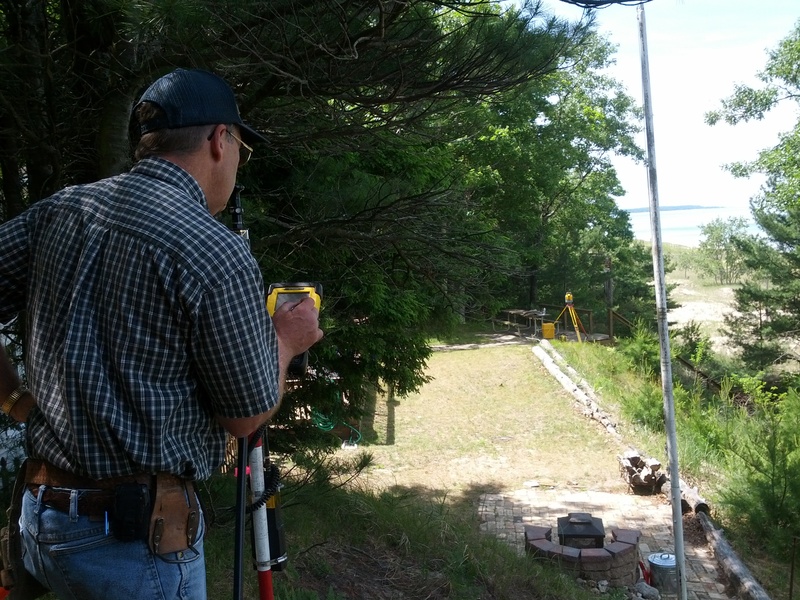 Hepworth Land Surveying is a family owned, professional land surveying company located in Pentwater, Michigan. Founded in 1979, we have built our business on quality, integrity and precision. 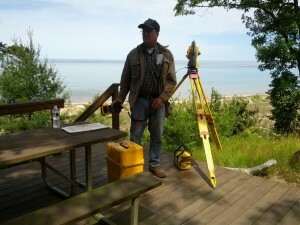 Land Surveying is our passion. We do each job as though our reputation depends on it. We combine over three decades of practical experience with cutting-edge technology to deliver a finished product that our customers are pleased with and that we are proud of. Why get a survey done? Many land owners neglect to get a survey done until an issue arises, often costing more to correct than to have had a proper boundary survey performed initially. It is a wise decision to have your land surveyed by a registered, professional surveyor whether you are buying, selling, improving your property, want to identify potential conflicts and encroachments, or just want peace of mind! A survey will make you aware of any boundary line discrepancies prior to purchase that could affect your investment. A survey will identify encroachments or other boundary line issues that could adversely impact the value of your property. A survey will help you avoid creating boundary line problems in the first place, protecting your property’s value. A survey will add value to and facilitate the sale of your property by giving potential buyers a clear picture of their investment. 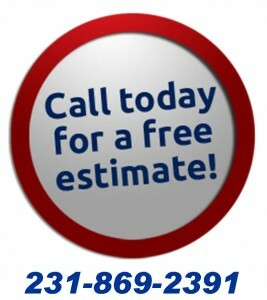 Our service area: We serve West Michigan, Oceana County, Mason County, Manistee County, Lake County, Newaygo County, Muskegon County, Ludington, Manistee, Montague, Whitehall, White Cloud, Baldwin, Pentwater, Hart, Mears, Silver Lake, Shelby, New Era, Rothbury, Twin Lake, Fremont, Newaygo, Hesperia, Bitely, Scottville, Custer, Fountian, Freesoil, Big Rapids, Reed City.